My cousins have been to Tokyo and I really, really want to go there one day. I just love the energy of a city. I have learned to make my own sushi roll. Not sure if that’s what they really eat over there but they are one of the most healthiest countries in the world because most of their diet contains fresh fish. Of course in history, the Japanese aren’t really the kindest but it’s wonderful that they have been so peaceful since. AGAIN, I do believe in kindness and peace over hostility. One can always dream and hope! 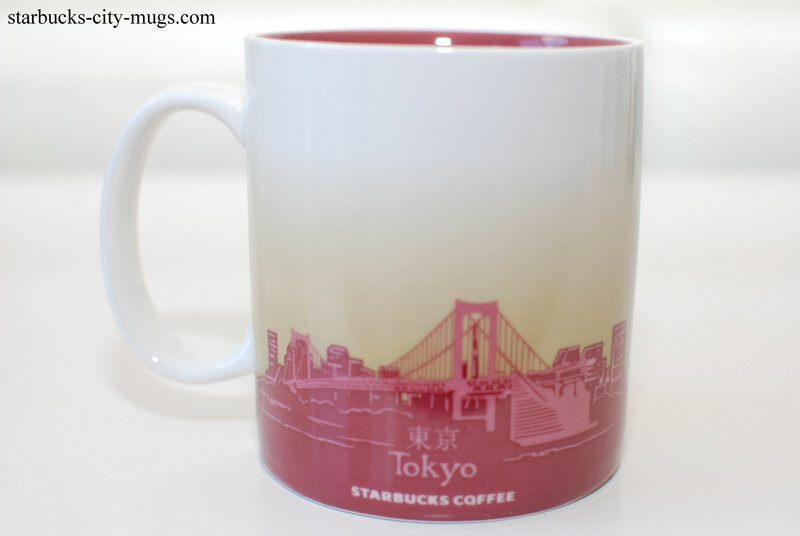 It looks like right now, you can only get these mugs at the military base in Japan so if you know someone that is in the military, then you are good to go if they are stationed there! My cousin’s friend is still there! Thank you Miel for these mugs! You are the best! Do they this in tumblers? How much? They do not have a tumbler for this. 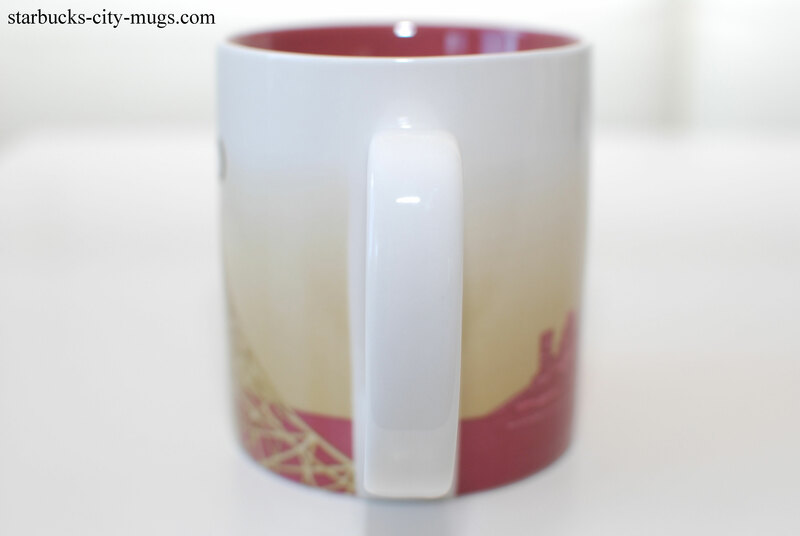 Usually, tumblers are the same price as mugs. 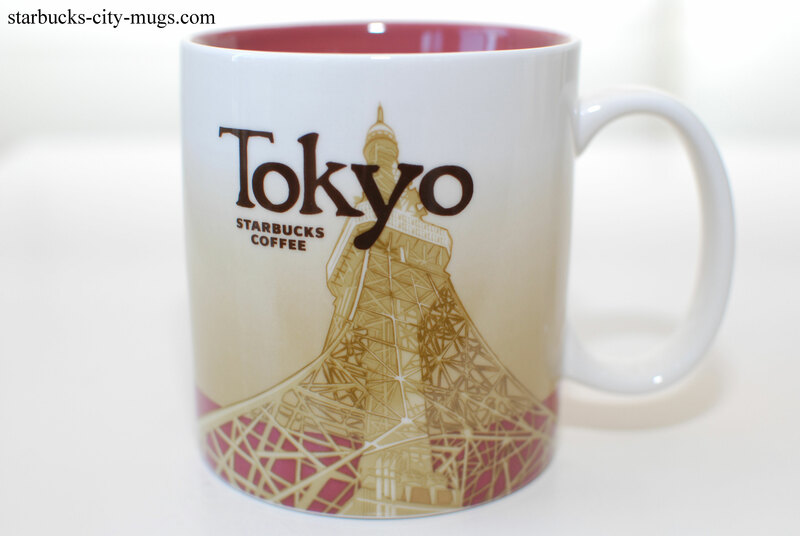 In Asia, they tend to have more of the Artsy looking mugs with the city name on it. That seems to be their specialty. 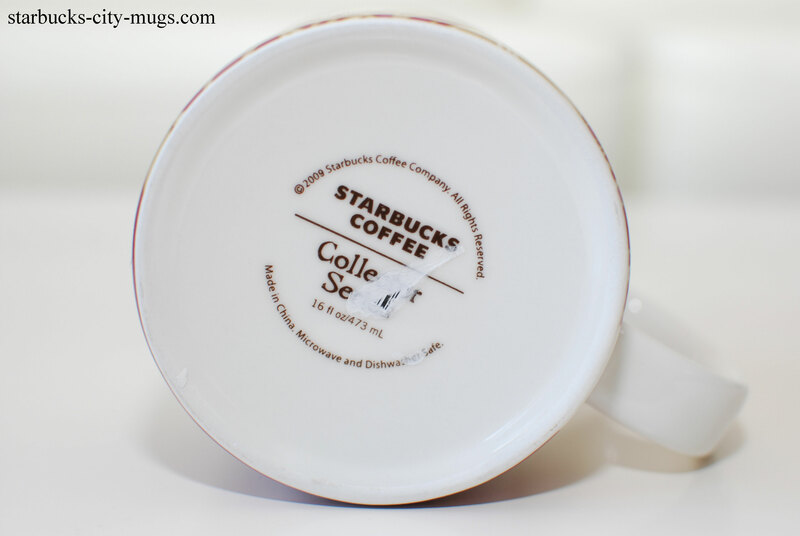 How much does this kind of mug cost? I am a collector and am in tokyo now. 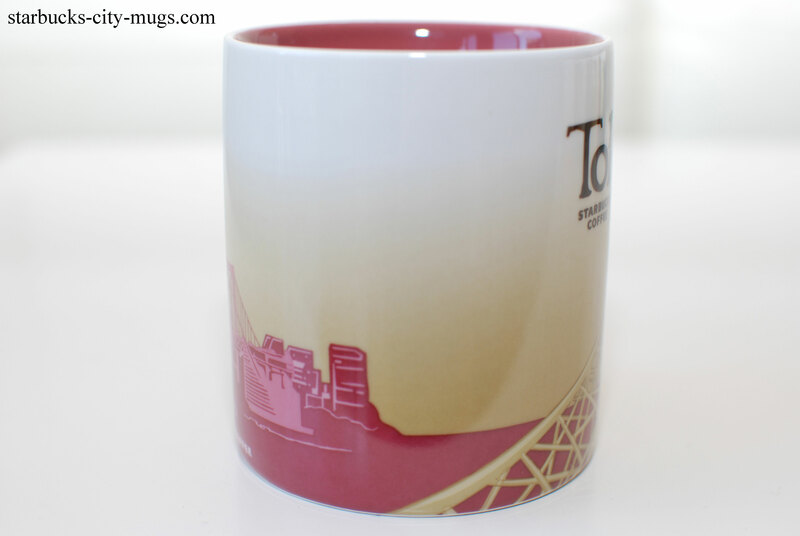 Can i get this mug anywhere in the area? What about a Kyoto cup? It has been discontinued for a while now.